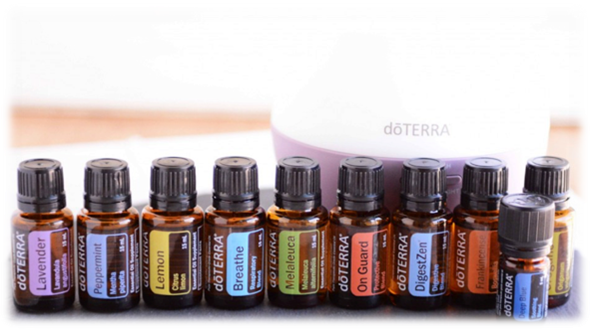 I can't wait to support you in starting your Essential Oils business with doTERRA. You have made a wise decision for your health, wellness, finances and personal growth. Wholesale Customer: This is for purchasing the oils at wholesale for your own personal use (non-business). Or you can build your own bespoke kit based on what you would like. Simply add a $35 wellness packet and use this Product Guide to enter the oils in the search bar to select your own. Or the Family Essentials which includes the same oils but smaller bottles (you will need to add a diffuser and fractionated coconut oil to your order). If you are really interested in natural medicine and chemical free cleaning - these are your kits to choose. Purchasing a kit as a wellness advocate is the cheapest and easiest way to buy the oils. It saves you the wholesale membership fee and you’ll get a discount on the kit itself. Many of the kits include a diffuser, which is vital to have. If you ordered a kit, you will want to check if it includes the Fractionated Coconut Oil (which is essential for applying the oils to your body). You are welcome to go ahead and set up your next monthly order; or leave this until you come into our community and get your questions answered! I'll be in touch to get you started and to welcome you to our 90 Day Wealth Women's Mastermind with doTERRA.